H&S MADE NO COMMISSION THE MOST -TALKED ABOUT PARTY IN MIAMI. 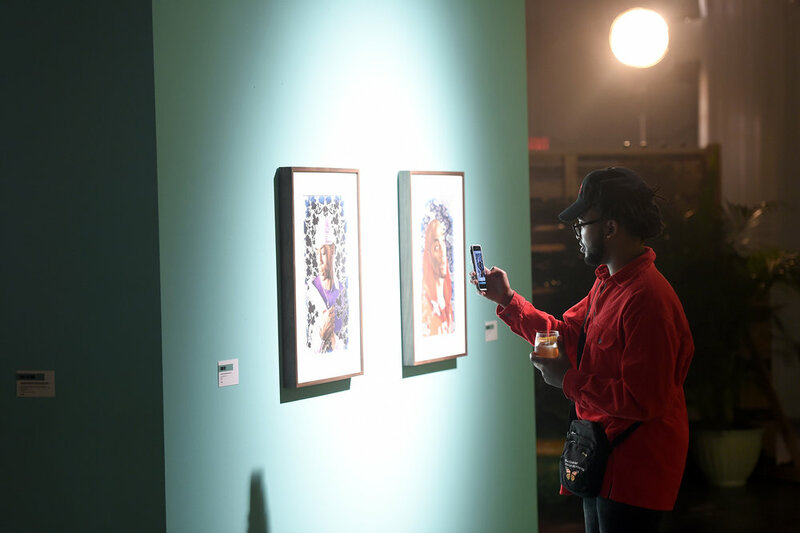 Disrupting the world since its 2015 launch, No Commission, the brainchild of Swizz Beatz, The Dean Collection, and BACARDÍ is a movement that forges a direct link between artists’ practices around the world and art patronage; enabling artists to showcase their works while retaining 100% of the sales for their artwork. 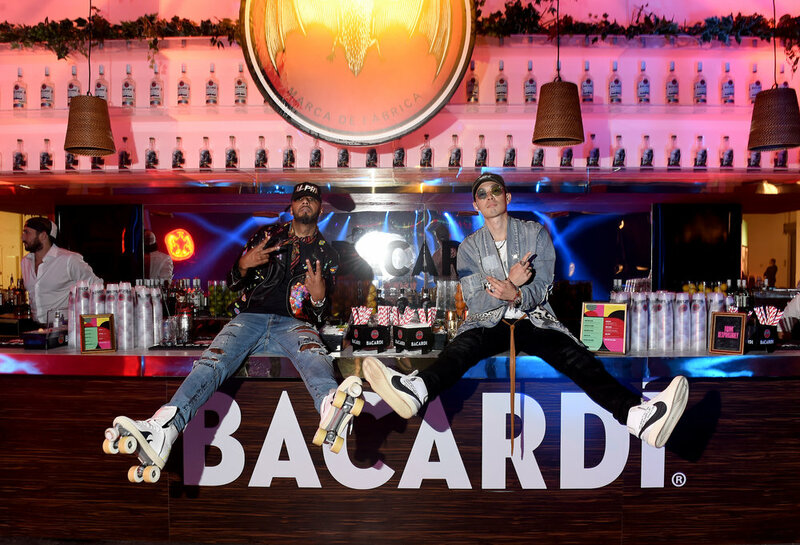 H&S was asked to elevate the conversation around BACARDÍ and this game-changing, counter-cultural movement by driving global headlines, social buzz and epic moments. H&S delivered on an A-List music lineup, buzz-worthy artist feature stories, an intimate panel discussion on the “Future of Creativity,” moderated by Anne Pasternak, Shelby White, and Leon Levy. No Commission: Miami took South Beach by storm, shutting down Wynwood, making it the most-talked-about party in the press that week.